Nick comes to LogicSpot with many years of sales and marketing experience across a variety of industries ranging from polytetrafluoroethylene, of all things, to photography and of course software and services. He has worked at a startup, a video streaming business. Unfortunately it never made it out of beta because some other startup (YouTube) changed everything back in 2005. Nick seems to have a nack of touching things and helping them turn to gold. Three other businesses he worked with grew to such an extent they were all acquired. And two of them thanks to Getty Images! In the eCommerce and digital world he has worked with ePages, Intershop and Yahoo selling software and services alongside their agencies and partners. 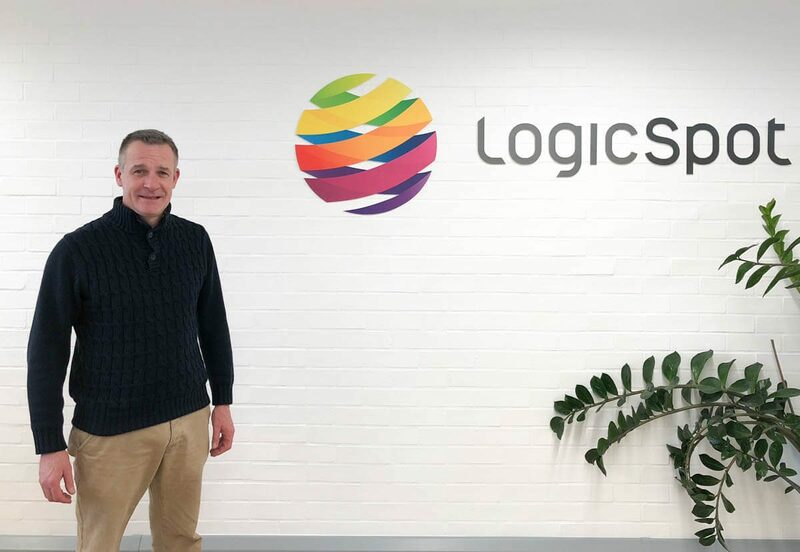 He’s very happy to have returned to the eCommerce software market with the talented team at LogicSpot, and can see the great strides Magento has made to become a truly Enterprise platform, alongside the likes of Hybris and Demandware. On the social side, Nick was lucky to have lived in Valencia for 2 years and learned how to butcher a foreign language. He has two children that take up a large part of his spare time. He loves sport, mainly football (Manchester United) and rugby (Munster fan). Also, he has an interest in history and current affairs/politics. All he needs now is to take up smoking the pipe!! It’s great to have Nick on board, to help drive the expansion of LogicSpot into 2018. He will work closely with Magento and other partners, and the management team at LogicSpot.